“Weed”, which grabbed global headlines, along with his editorial ‘Why I changed my mind on weed’. 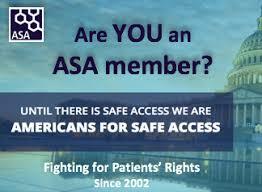 Previously Dr. Gupta had been opposed to medical cannabis, suggesting that it had no value. 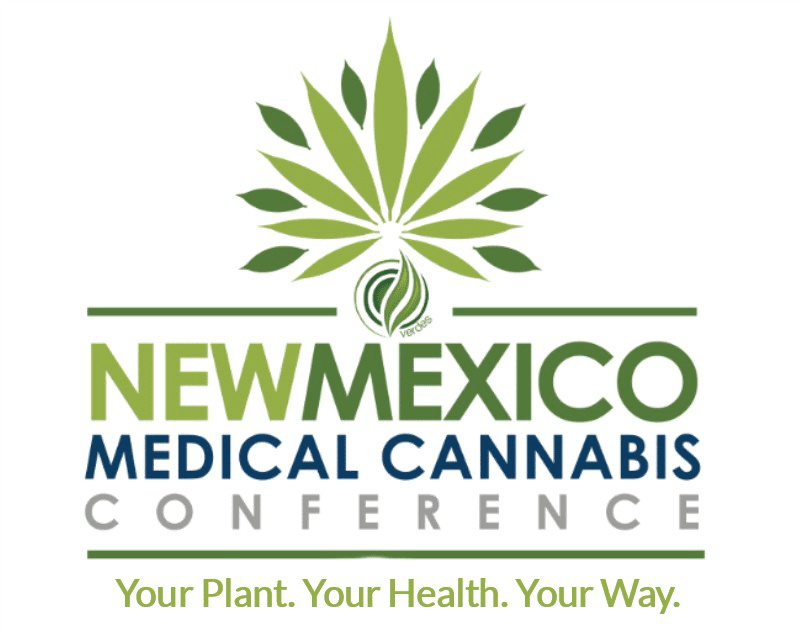 He apologized for not having researched the topic better, explaining that his year of work on the documentary had opened his eyes after traveling around the world to interview growers, patients and experts. 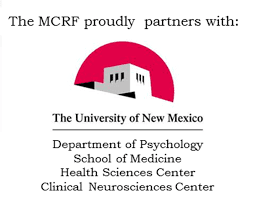 Since Weed, which focused on the potential of CBD to treat seizures in children with rare forms of epilepsy, debuted in August 2013, CNN and Gupta have released two additional episodes, neither of which attracted quite the same attention. ‘Weed 2: Cannabis Madness’, which debuted in March 2014, looked at the politics involved U.S. federal laws. 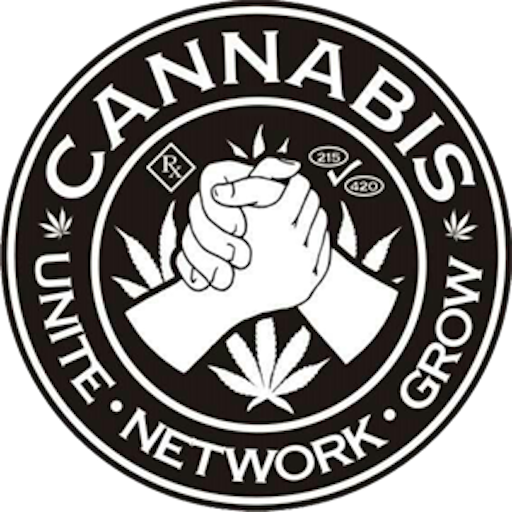 ‘Weed 3: The Marijuana Revolution’, which debuted on April 19, 2015, included conversations with President Obama, Dr. Sue Sisley and Rick Doblin and explored the stories of patients with conditions like PTSD and chronic pain. 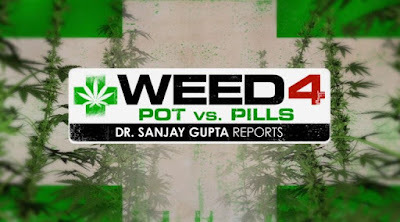 After a three-year hiatus, Gupta returns with ‘Weed 4: Pot vs. Pills’, which will debut on Sunday April 29th. 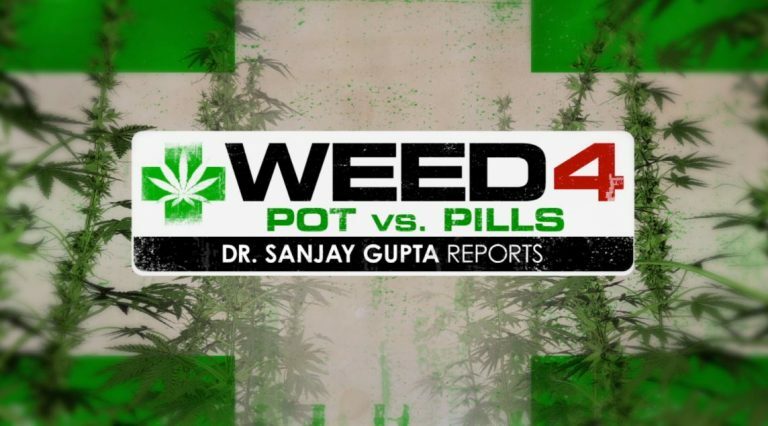 The trailer for 'Weed 4: Pot vs. Pills' can be viewed here. 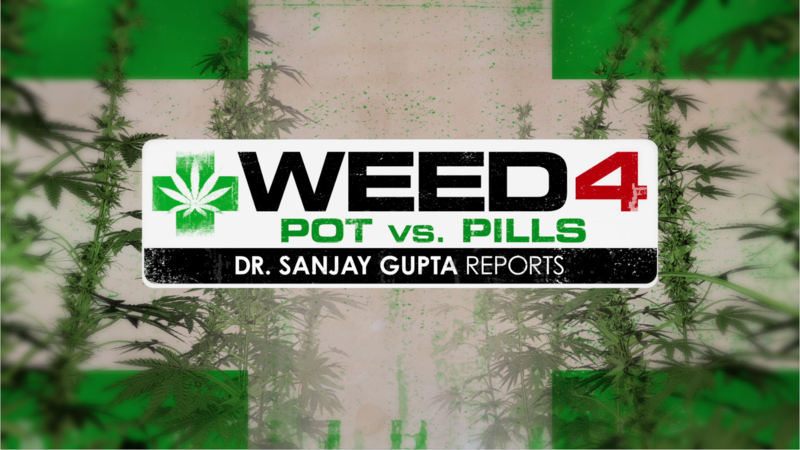 CNN's award-winning chief medical correspondent Dr. Sanjay Gupta, a chief neurosurgeon, puts medical marijuana under the microscope. All three (3) of CNN's current "Weed" documentaries compiled into one video.